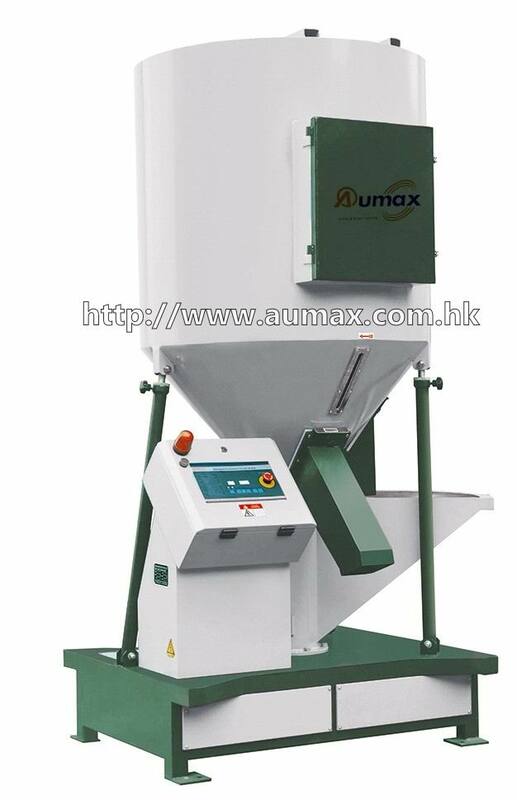 AMX series High Capacity Spiral Plastic Mixer are suitable for mixing of plastic powder, plastic granule, solid plastic material and color masterbatch. This series is a kind of large plastic color mixer. It is better than the traditional plastic color mixer in some defects. And also, it is characterized of large mixing capacity, low energy consumption and high efficiency. It is widely used for plastic extrusion, injection processing. To achieve the aim of mixing material, screw blades are used to generate vortex. Materials are sucked towards mixing screws at the center of hopper bottom by vortex, and then materials whirl upward to the top and fall down so that the evenly mixing can be fulfilled in a short period. Looking for ideal Screw Type Vertical Plastic Mixer Manufacturer & supplier ? We have a wide selection at great prices to help you get creative. All the Plastic Material Mixing Machine are quality guaranteed. 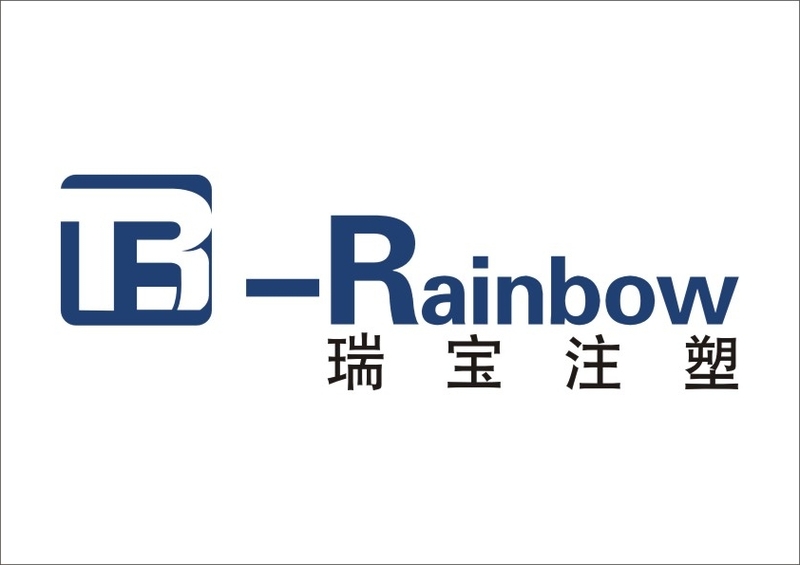 We are China Origin Factory of Big Strong Plastic Screw Mixer. If you have any question, please feel free to contact us.